So, this afternoon I had a fun shopping trip with my 13 year old daughter. I happen to love shopping (yep, frugal AND a shopping lover!) and I love quality time with my kids, so it was a GREAT day! However, shopping trips with my daughter tends to bring some stress (for me) and anxiety (for her). 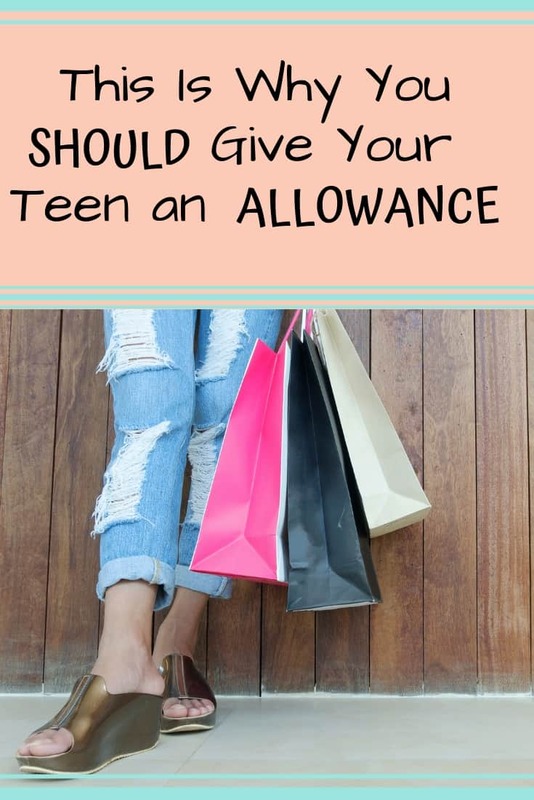 You see….once my kids reach the age of 13 they are required to pay for all of their own clothes, along with a few other expenses. We have decided instead of mom and dad deciding what clothes are in the budget, we would give her an allowance so SHE can decide how to budget for these expenses. 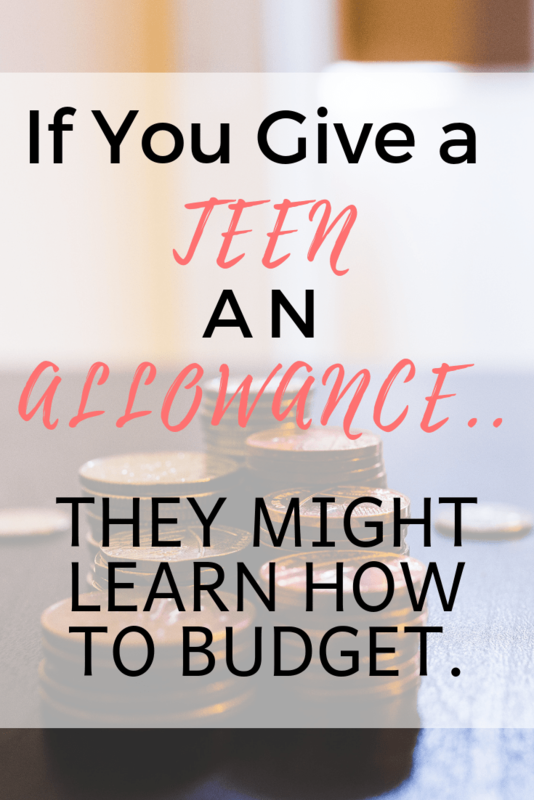 This allowance is used as a teaching tool….a way to help them learn to budget their money and spend wisely, you can read more about it in my article; Teaching Kids Smart Money Habits. My daughter has inherited my frugal ways…..to the extreme. She hates to spend money, it actually gives her a little bit of anxiety to even consider spending any money…..and I get stressed because there are times when she NEEDS to spend her money. Spending money is an essential part to living, she NEEDS clothes right now. I’m trying to teach my kids that spending money isn’t the problem, over spending is the problem. So, today we were on a mission. She needed to buy everything on the list, without spending a lot of money….and I wanted her to buy everything on the list without feeling any anxiety or guilt. On our list was: 2 pairs of shorts, 1 pair of track shoes, a dress, and a swimsuit. It was QUITE the tall order for this saver, but we were determined to make it happen! I let her make the decisions about where to go (she chose the discount store Ross and the second hand store Runway Fashion), what to buy, and how much to spend. She thought carefully about each decision, she calculated and recalculated how much she was spending, she said no to many things and yes to a few things. A few times she looked at me for advice, and I would always reply with the same questions; “Do you NEED it? Do you LOVE it? Will you WEAR it often? 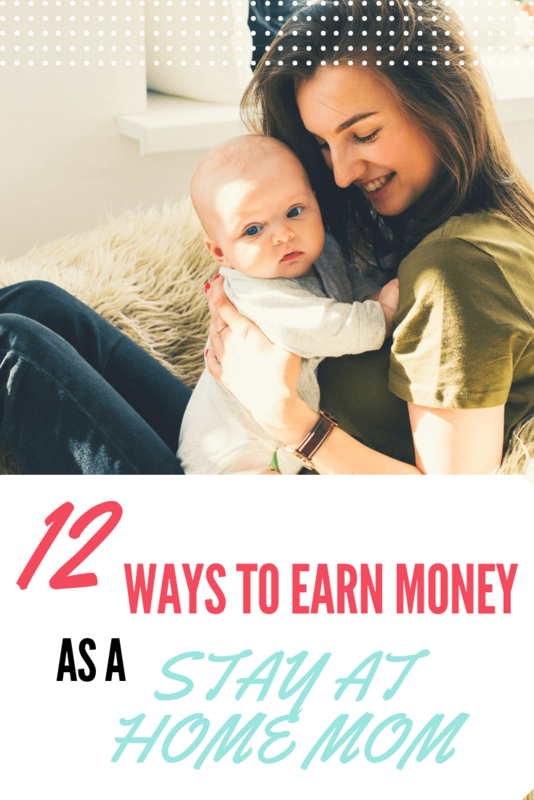 Is it WORTH the money?” As I walked her through these questions she was able to feel confident in her decisions. Three hours later we ended up the day at the mall sipping on Jamba Juice and feeling proud to have found everything on the list all at the right price. While at the mall we noticed a store having a big going out of business sale. Ignoring my advice about spending triggers, we decided to pop in for a quick browse. This is where my daughter excitedly proclaimed that she had found “the perfect shoes”…..and I’ll admit, they were pretty darn cute! The price was right, the fit was perfect, and she was smitten…..but they weren’t on her list…..she didn’t need them….and she was feeling a lot of anxiety and guilt about buying them. She was worrying about making a bad purchase, about wasting her money, and about making a mistake. I assured her that she has always been wise with her money, she saves a large sum of her allowance each month, she always pays her tithing, she still has plenty of money in her “spending” jar…..and it is OK to spend a little bit of money on something that just makes you happy! So. She bought the shoes! You better believe this frugal-tight-wad was so proud of her for making that decision! And….guess what, she has been on cloud 9 all day because of it! The shoes haven’t left her feet, she’s been showing them to everyone in the family and has been pairing them with different outfits. THIS is why we give an allowance. Today, I kept my mouth shut and let my daughter take control of her shopping experience. She made the decision to only buy used or discounted clothes. She made the decision about what was “splurge” worthy and what wasn’t. She learned to budget, she learned to say no, and she learned to say yes. She was able to come home with less money in her pocket, but also a feeling of accomplishment and confidence. This is a girl who is preparing for the adult world of spending. our youngest is 14 and we just opened up his bank account were his allowance goes into. he loves second hand and a good deal, he is not quiet yet at the stage of thinking purchases over 100x, we ask that our kids once they are mid teens with part time jobs to buy their own things. Our other 3 19 23 and 24 have that anxiety you mentioned, and are cheap cheap cheap, cheaper then mama. Our oldest is the worst he will not buy new clothes unless he has run the ones he has to the ground, literally shoes with holes in them that one lol. & our oldest, a university graduate with no debt on his own and making a comfortable living is the cheapest one I mentioned lol.